Hattutehdas is a building complex offering business premises for skilful, daring people who know how to enjoy life. Over the decades, this handsome red-brick building has been the venue for numerous success stories. Explore its premises and start your own story. 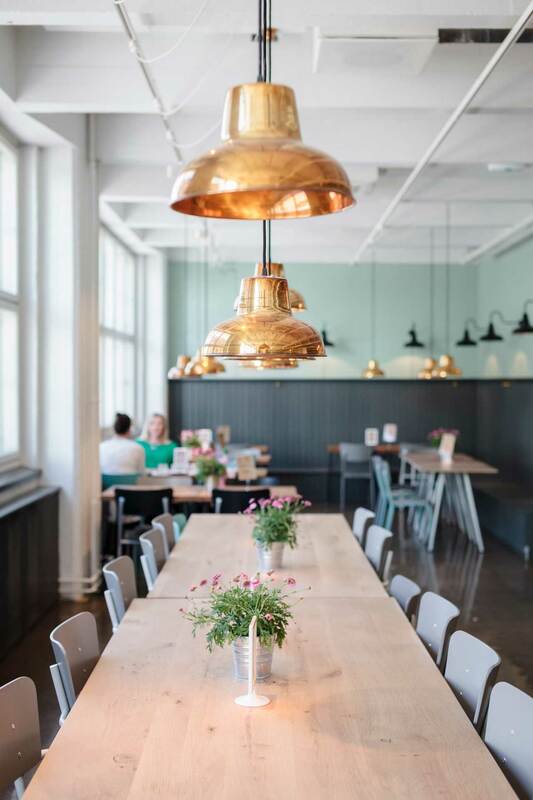 Located at the corner of Vilhonvuorenkatu and Sörnäisten rantatie, Hattutehdas is full of new ideas and great skills. Its lively milieu, versatile premises and excellent accessibility make this almost 90-year-old factory building a working environment that will support your company’s growth at every step. 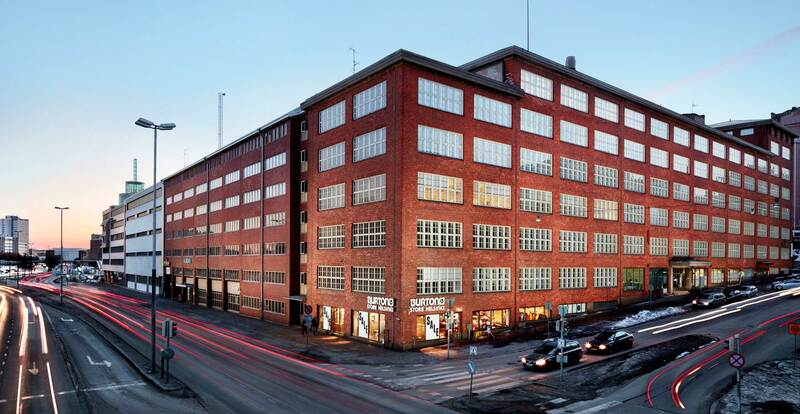 Hattutehdas is currently the proud home of, among others, the following companies: Flow Festival Ltd., Nanso Group, Fullsteam, Beverage Partners, Pentagon Design, Konkret, Amerikka, Nespresso, CSI Helsinki, Björn Borg Finland and Moko Market Café & Store. WHAT KIND OF AN OFFICE DO YOU WANT TO GROW YOUR BUSINESS IN? 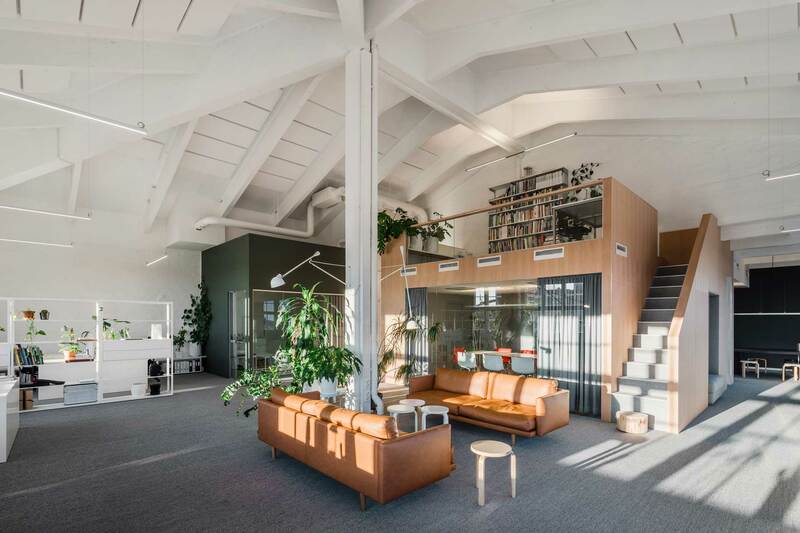 Hattutehdas offers plenty of opportunities for those who want to combine the rough charm of a historic factory building with a modern office environment equipped with first-class services engineering. All the rented premises can be adapted to suit the image and needs of the user. Hattutehdas and its three wings are easily adapted to all kinds of needs. 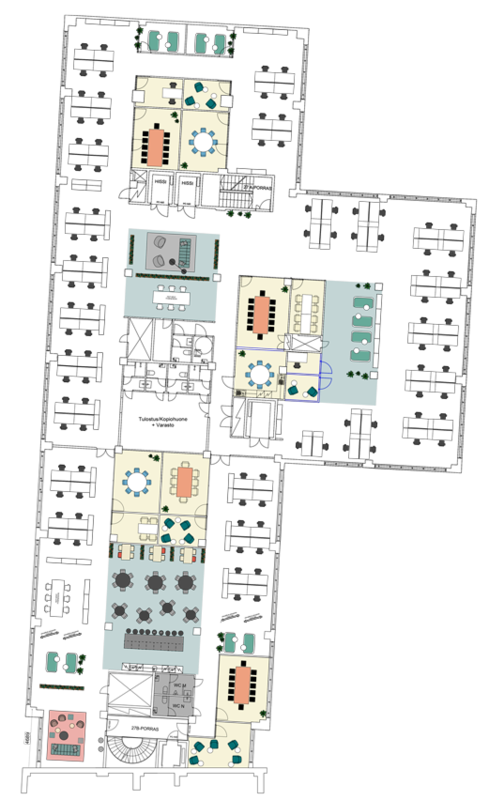 The building’s structure makes it possible to realise several different kinds of floor plans. This large building has numerous sections suitable for open-plan offices with plenty of light, or flexible multi-purpose spaces. The sizes of the rented premises range from under 100 square metres to more than 1,300 square metres. Hattutehdas is more than a building; it is an active community created by its users. It has offered numerous companies the opportunity to collaborate and helped them to find ways to utilise the synergy existing in the complex. 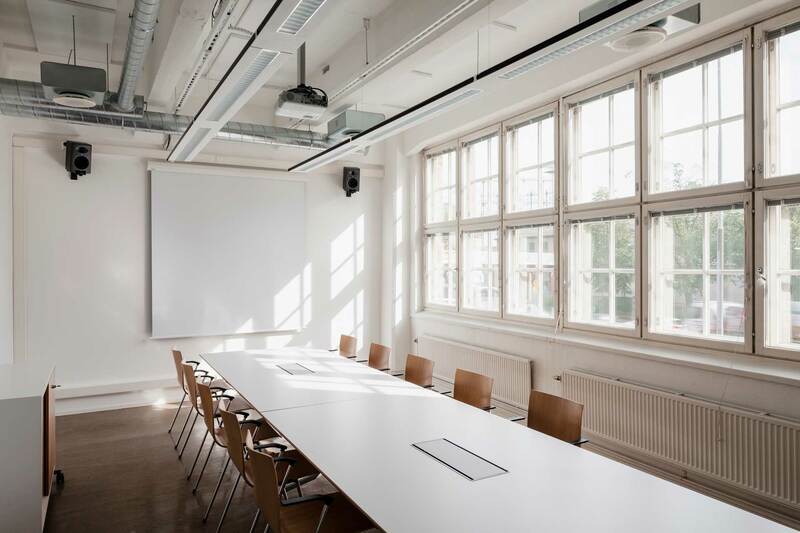 The building also houses a restaurant where tenants can go for lunch, and there are several meeting and negotiation rooms rented for short periods. 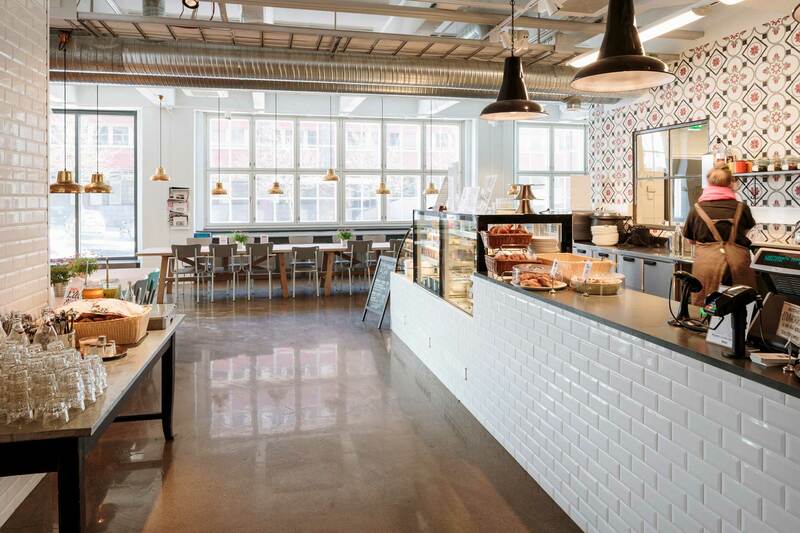 The stores, café and gym operating in the building bring extra life to Hattutehdas. 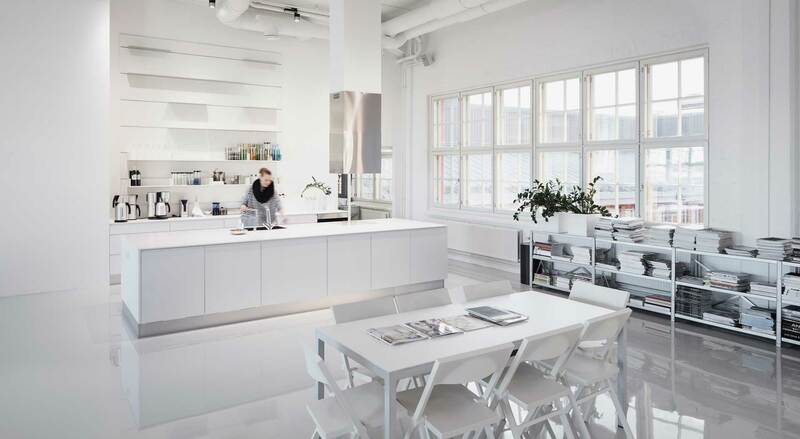 Hattutehdas is located in the heart of the city’s most intensely developing area: between Suvilahti and Kallio, a stone’s throw from the continuously growing Kalasatama district. The services of Hämeentie and the restaurants in the Teurastamo area are just around the corner. The area’s rich supply of services will grow even bigger in 2019 with the completion of the new experiential shopping centre Redi, the largest of its kind in the inner city, right by the underground station in Kalasatama. The underground, bus or tram? Whatever public transport you like to use, the nearest stop is close by. There are excellent bicycle routes to Hattutehdas from all directions. The nearest city bike station is located right on the other side of Vilhonvuorenkatu. Hattutehdas is located close to the junction of three major roads. Tenants can park in the building’s courtyard or in the indoor car park underneath. 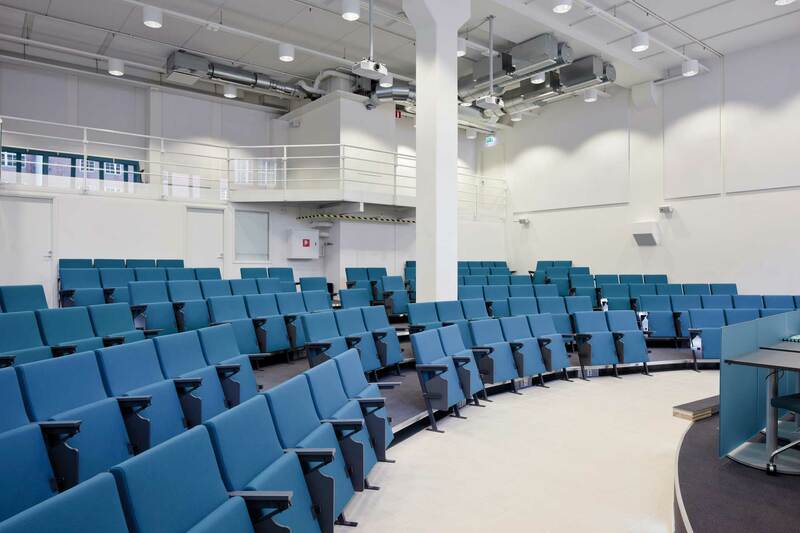 Hattutehdas is located at the heart of urban development, with excellent accessibility. 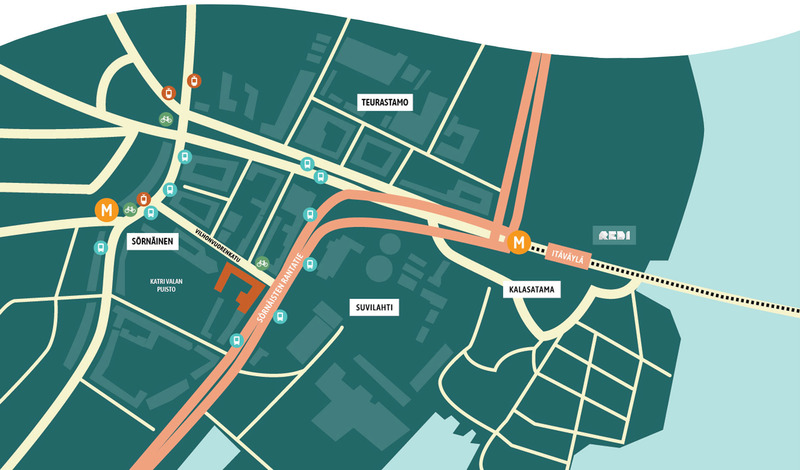 Both the city centre and Pasila are within easy walking distance and the closest stops for public transport are right on the other side of the road.